5 ∾ The dreams of a little boy. 4 ∾ Mastering the social media for bloggers and etsians. 3 ∾ This restaurant in Mexico city. 2 ∾ A rad way to save the earth. 1 ∾ This happy home in the Netherlands. 4 ∾ My type of sconce. 3 ∾ Way off my price range but oh.so.beautiful pendant lamp. 2 ∾ A fun gift for the bookworms. 1 ∾ Get your own cooper skillet for your kitchen. 3 ∾ This white and natural apartment. 2 ∾ Gray bedrooms for moody weather. 1 ∾ Does your kitchen have an island? These pretty ones do. 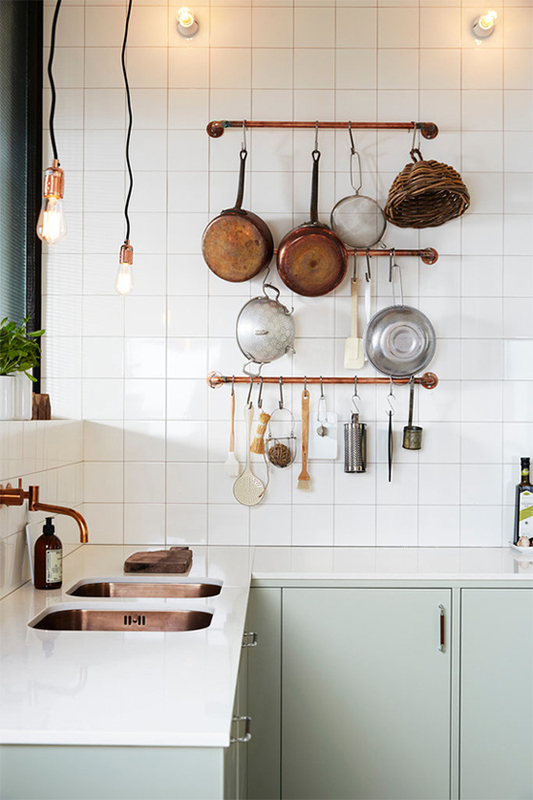 2 ∾ Top: Mint cabinetry, white tiles and copper fixtures kitchen by Ballingslöv. 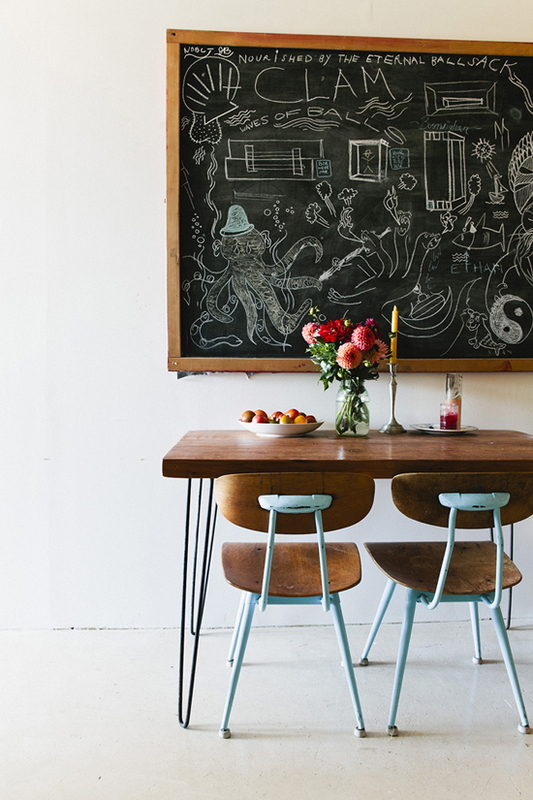 1 ∾ Bottom: This old school vintage dining room (photo by Nicole Franzen). 1 ∾ Kids rooms with an eclectic twist.